Speculation at movie sites is Batman and WW films in addition to JL. Unfortunately no mention of more Superman films except him being in the first JL. I love how people (those actors) still don't know who Henry is. 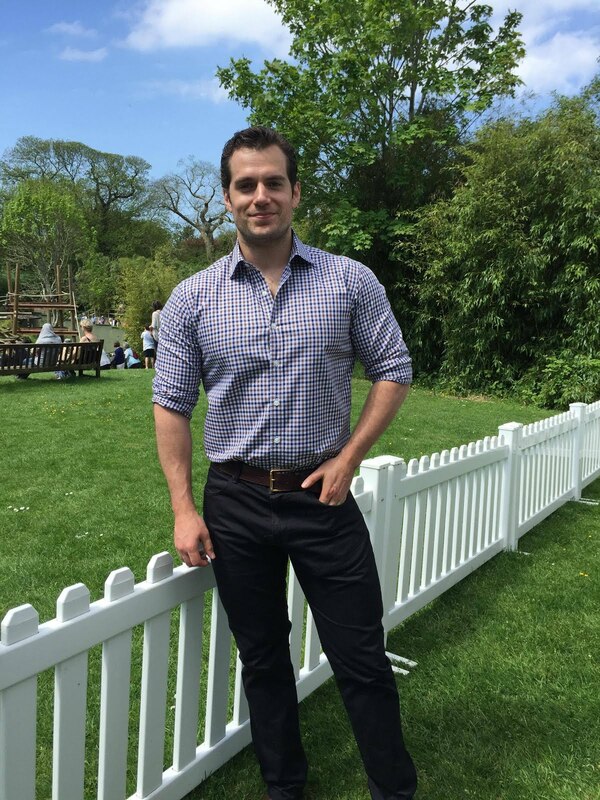 I love telling people about Henry and all the acting he has done and discussing "Man of Steel" with them. 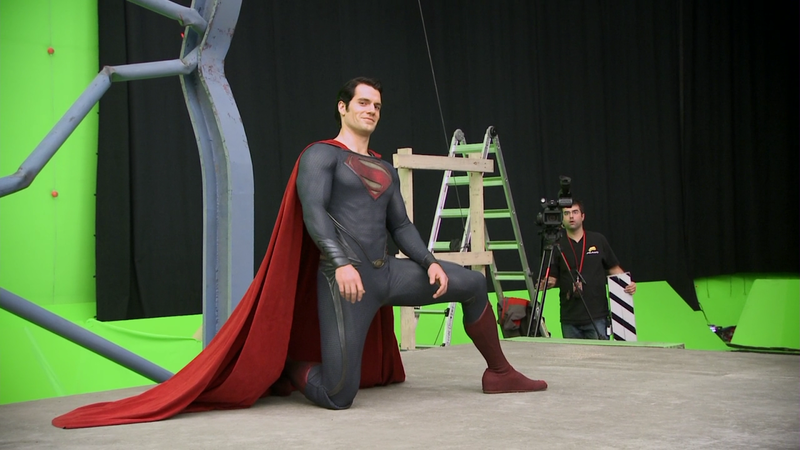 Getting people's reactions to Henry's interpretation of Superman is the best! Its all about Batman and Wonder Woman. Sad. 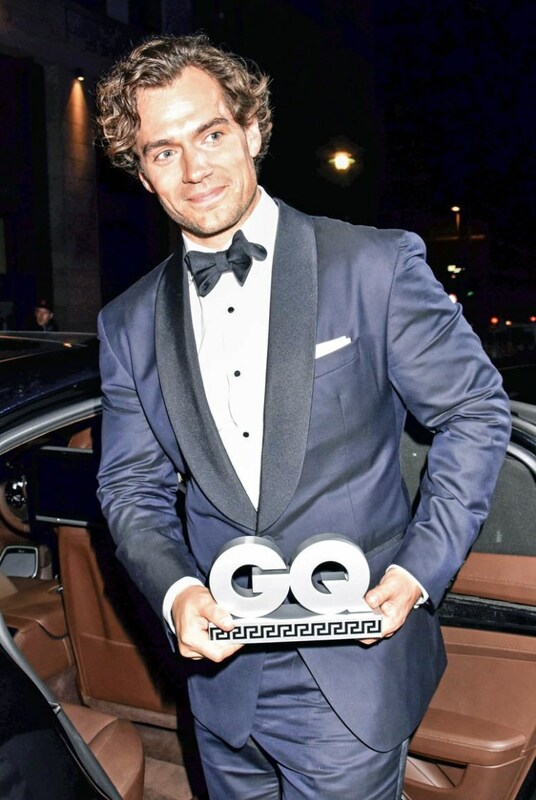 Henry/Superman is getting the shaft. Wonder what the deal is with no pictures? Never heard of Henry saying no. Bad hair day? LOL! 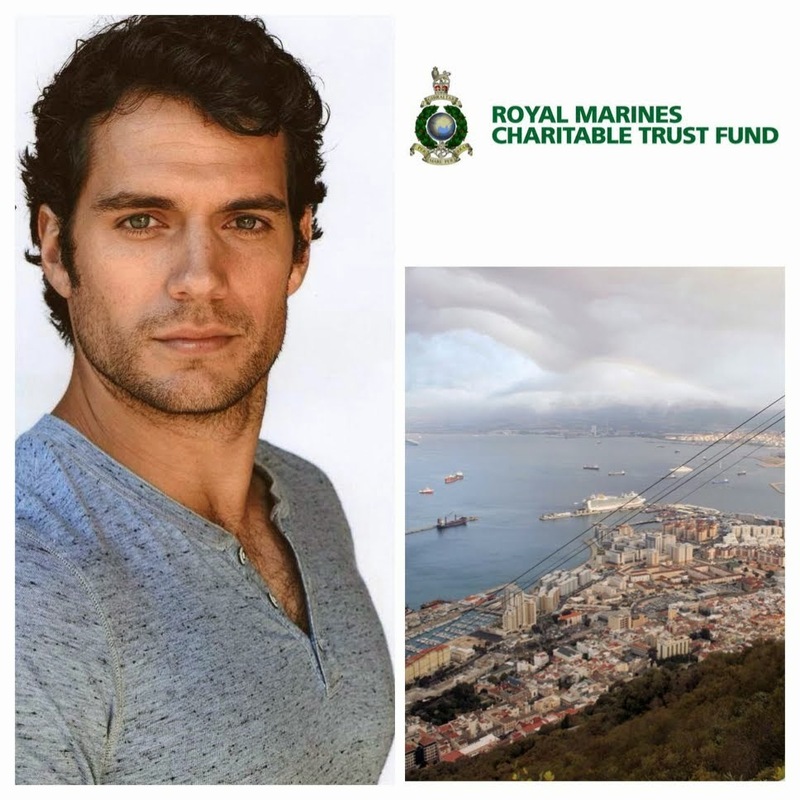 I think Henry Cavill might have refuse because he was close to start filming. Maybe the studio wants to make the big reveal about his look . 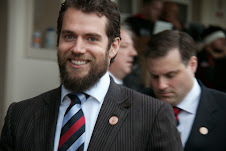 When the Saint Patrick pictures came out, people were speculating a lot about his beard. Is the beard for the movie? Is he in exile? So maybe studio did not want people to figure out the story. 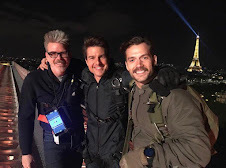 Other actors have refuse to take a pictures because the studio told them not to. Another possibility, she may have asked him when he was eating, talking to someone, or in a bad mood. He is just human. We all have our bad moments. I have my bad moments when I am hungry or sleepy. He doesn't have to say yes every single time. 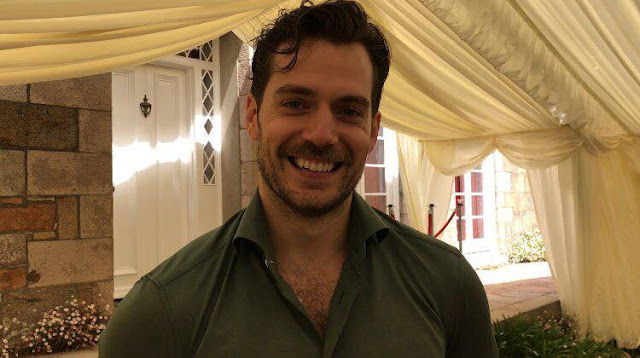 We as Henry Cavill's fans have been very lucky (and very spoil) because he says yes most of the time. Have a nice day. 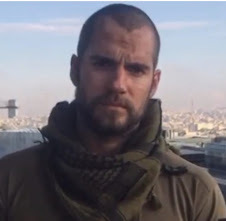 Mr. Cavill is under a lot of pressure with this film. He's looked tired and stressed in some recent photos. Not to mention he probably feels some resentment that Gadot and Affleck are stealing the spotlight from him. You know its bad when your turned into a guest star in your own film. 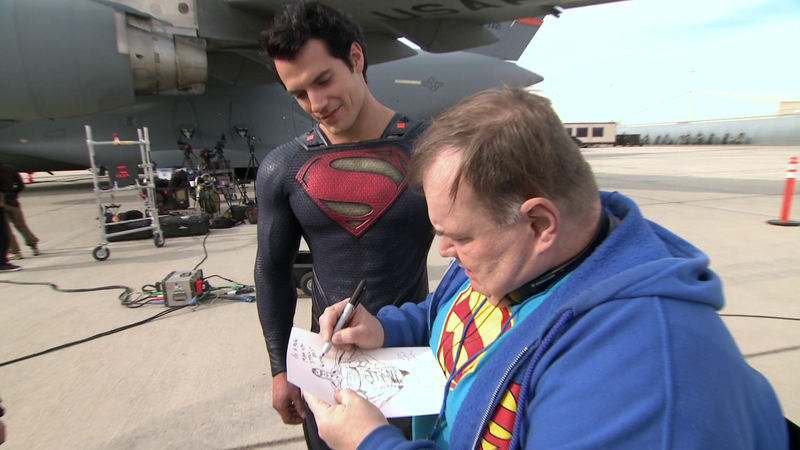 Superman is still the main focus of MOS II. No one complained when Black Widow was introduce in Iron Man II. 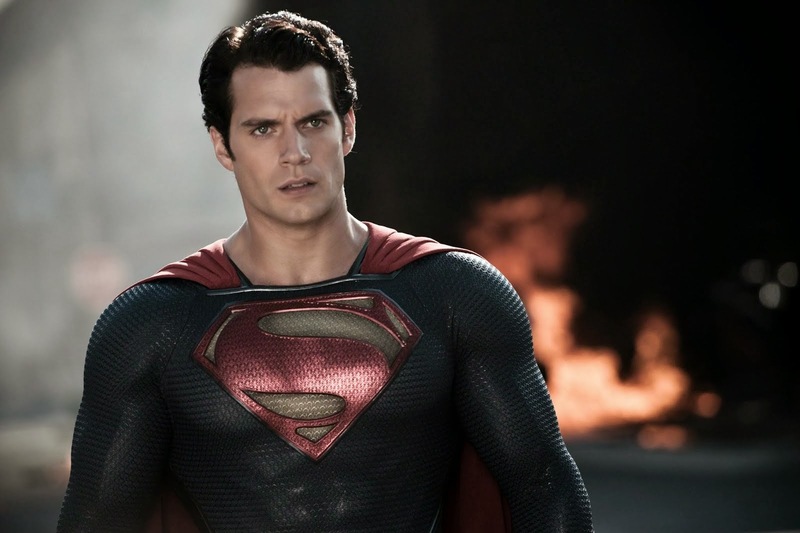 MOS II is acting as an introduction to other characters but Superman is still the main focus. Most speculations from fan sites believe will be in the movie for 20 minutes tops and Wonder Woman even less. Batman is in the title along with Superman. This is Affleck. 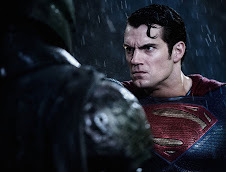 Batman and Superman will get equal screen time. No one is saying Batman gets just 20 minutes. 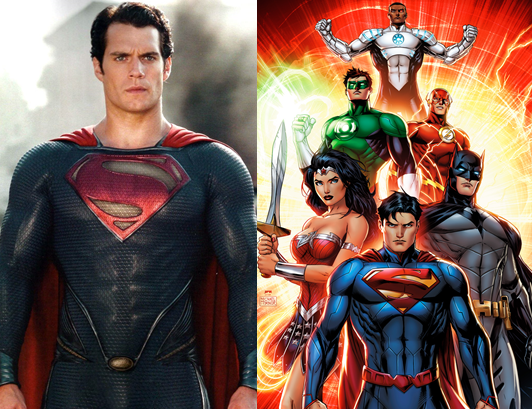 Wishful thinking on part of Superman/Cavill fans in denial. Gadot's role is rumored growing with the rewrite. Look for 40% Batman, 40% Superman and 20% Wonder Woman. Sorry, you are wrong. The official title has not been released yet. So you can't claim equal billing. 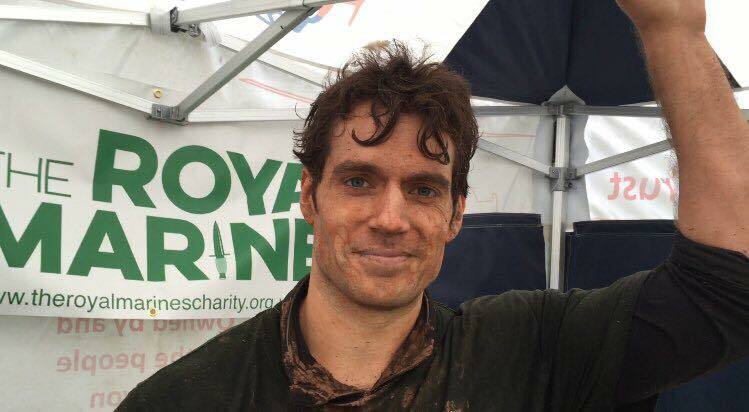 Second, this website is a Henry Cavill fansite. What do you expect? 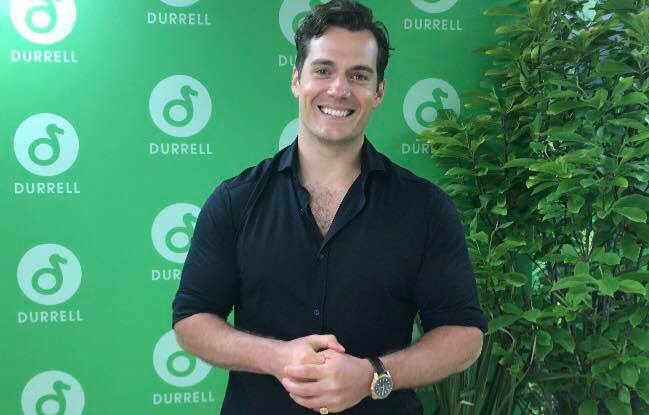 We come to talk about Mr. Cavill not Ben Affleck. I will give you credit for one thing. This is Ben Affleck. He is the same actor in "Daredevil" and "Gigli". He is the same actor who won a razzie for the worst actor of the decade. 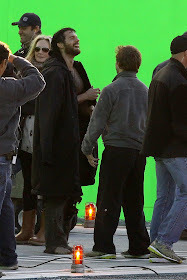 He is the same actor who spawn a week long frenzy in internet because he was cast as Batman. It was not a positive celebratory frenzy either. He is the same Ben Affleck who has spawn two petitions on Change. 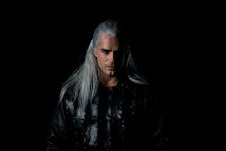 org and one on White House site, asking for recasting. He is the same Ben Affleck whose most recent movie "Runner, Runner" bombed. Do you want me to continue? I am sick and tire of Ben Affleck fans coming here and saying Affleck will be so great. That he will steal the show. 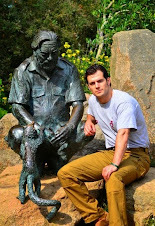 This site is devoted to Henry Cavill and his career. You want to talk about the "GREATNESS" of Ben Affleck go to his page on IMDB. The page is dead. No one posts there. You can also go to MOS II IMDB page. A bunch of marvel fans are always putting him down there. Third option (which is best) is start your own site and stop trolling this one. 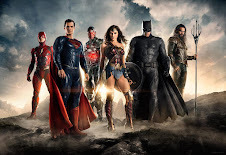 However, the addition of Wonder Woman to Batman v Superman already makes the film feel halfway towards a Justice League film, with Henry Cavill’s Superman almost being relegated to a secondary character behind Ben Affleck’s Bruce Wayne. 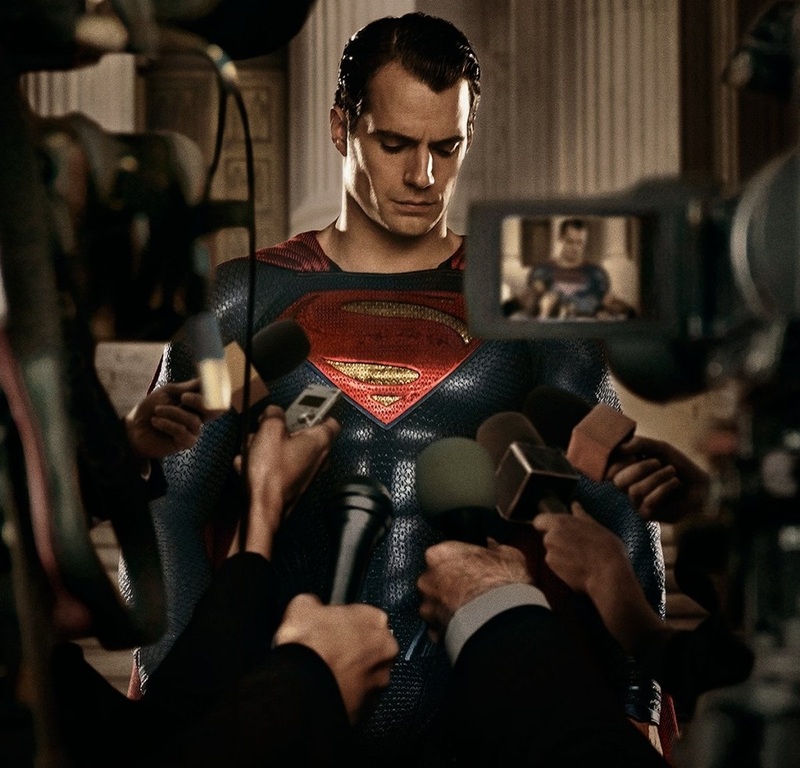 Forbes' Mendelson's column today acknowledged Batman/ Supermn film won't focus on Superman. This is my fear of what is going to happen with the film.